Here’s an awesome dialogue of comments/responses to one of my dear Laura Bruno’s posts which came in with a resounding yes! to inner work and taking direct action going hand-in-hand by everyone. Yes!! And I love, LOVE Laura’s last, more detailed response on just how that looks and what it means. I see this so much. I constantly have been telling students and friends, that the time is now to start “doing” whatever you can and to learn through “experience.” Experience is far more valuable now and, as Laura shares, holds the key to your own healing. The reason you have certain things to heal is because you aren’t doing what it is your symptoms are needing of you to do. I know this first hand. I felt the same as many of you, thinking how could I have something to share, if I didn’t have it all worked out, but in fact discovered that the more I put myself out there, the exponentially greater my evolution, joy, and personal healing expanded. I continue to challenge my own fears because they are the keys to freedom and I know that my experience benefits others, just as other’s experiences have and will benefit me. There isn’t any perfected state to achieve in order to be of service. You are of service by gifting yourself the experience of service for a greater good. Thanks Laura!! Don’t forget! Today is the last day to receive the extra $99 value free gift when you register for the upcoming March Reiki Renewal Retreat – Spring Equinox in Laguna Beach, California. We’re also now only 12 days away from the $100 Off, Early-Bird registration deadline. Retreats, as well as any workshops, are gifts that keep on giving. The experiences and tools you gain are invaluable, empowering, and life-lasting. 2014 kicks off with our first retreat in March. So, if you register today, you’ll not only receive the 12/12/13 Early-Bird special of $100 off, but also receive a free 12″ x 12″ with 1″ Border Giclee, chosen just for you, of one of my paintings in the special series, “In Lak’ech” – this has a retail value of $99. So that’s like receiving nearly $200 as a gift from me. 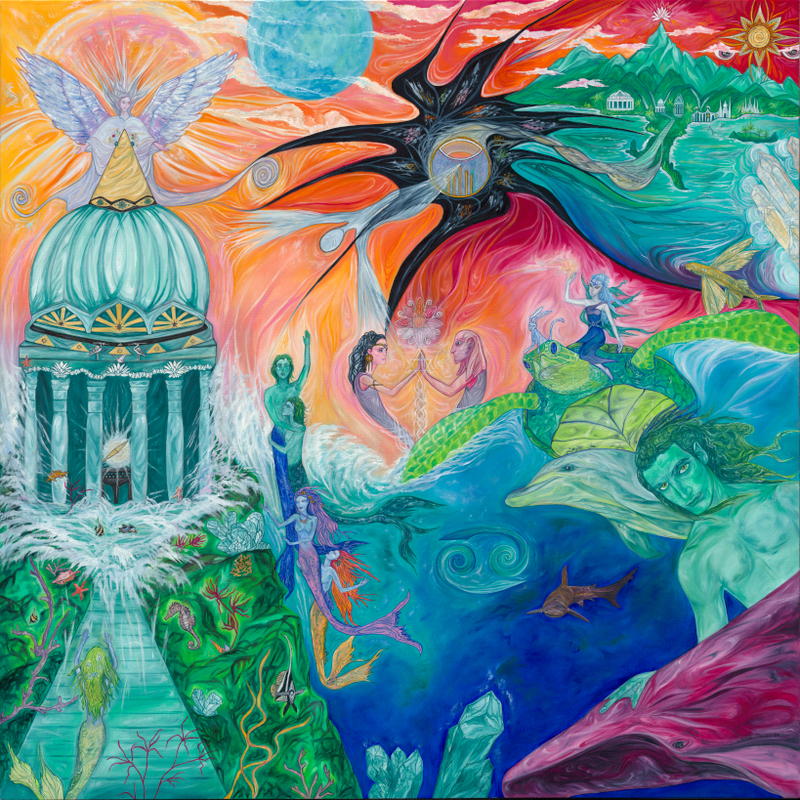 Each of these 5 paintings in the series hold immensely powerful, integrative energy that will also provide access to a deeply transformative experience by them being in your space and meditating with their energy. There is very limited space. Contact me with questions and to register at tania@taniamarie.com. I LOVE giving gifts of inspiration and empowered support. Luckily, I’ve come to understand how this time in the “gray” area is rich with possibilities. So while it can at first shift my energy into feeling off-balance and temporarily halted, I have learned that if I just trust and embrace the flight down the rabbit hole even though I can’t see a thing, I will soon find my inner world doing a 180 and the entry point becomes the exit point of the same tunnel, down turns into up, below becomes above. Within the tunnel it’s as if I become the mad scientist concocting energetic kaleidoscopes of alchemical creations until these percolating energies universally align just right, becoming the jet propulsion that ejects me several leaps beyond where I was upon entering. That was my creative perspective on the process, but in simple terms, the void is a time where much growth is taking place. It is the place we can find most empowerment by embracing peace within seeming chaos. It is the catalyst for renewal and creation. And it is a time where all that we’ve known and were doing needs to be let go of, fears faced, old released, grieving to flow, and deeper trust cultivated, so your new actions become empowered and stabilized. It’s a natural cycle of life to move in and out of that has the capability of supporting exponential growth. I know that it can feel icky, depressive, hopeless, and as mentioned, even scary, but part of the reason you can get stuck in these feelings, or things can get worse than they need to, is that you start to attach to the temporary states of flow, hence blocking them, rather than letting them run their course. If you can learn to love the void and realize the beauty of its presence at this time in your life, you can journey through it much more gracefully and quickly. Honor how you are feeling, do things that keep you balanced and recharged, and LISTEN to what your body, intuition, emotions are telling you. It’s not a time to make rash decisions or attach to anything just yet, as likely you have tons of brainstorming ideas that are just bubbling about. This is just your creative energy flowing. You can explore each of the ideas with your imagination, riding them out in “theory” to see how they feel, but realize that until you’ve fully moved through complete release and “nothingness” will you be clear enough to make a wise decision. Likely it will be staring you in the eye, rather than you desperately and forcibly searching with dying-battery flashlight in the abyss. So yes, for me everything has been fantastically up in the air for the last few weeks with transitions abound. But because I allowed whatever ickiness wanted to have its way with me, realizing it was just temporary and not defining of my permanent experience, nor says any more or less about me if I get low for a while, I’m now emerging with more expansiveness. It’s been like being in a cocoon while I make sure all parts of me have fully transmuted (because you want to make sure your wings are fully formed for this latest journey or you won’t be able to take off and fly right?) and now having one antennae broken through to the surface and feeling the light of what I held in my heart through the temporary discomforts. There is still some incubating to ensure my wings aren’t wet, broken, or too small when I do finally get the full green light to go, but right now I’m being very grateful for this gift I/we give to ourselves in order to make the most out of our experiences. What we do with the void is up to each of us. You can deny it, fight it, and scream and kick the whole way. You can allow yourself to be defeated and experience continuous challenge. But you can also just relinquish and realize the strength in doing so. Realize your human resiliency and love these times to balance yourself with perhaps more time reflecting, in solitude, taking care of yourself and your needs, and nurturing repressed/denied dreams. Whether you fight or embrace, eventually you’ll still get to the same point – one way through inevitable exhaustion and the other through empowered choice. I love that beautiful and potent void seed right now that is taking place for many, as we align to the matching frequencies of our current experience. In the process, you may find much loosening up and falling away in terms of relationships, friends, situations, work, where you live, etc. None of this is wrong, bad, or to be judged. It’s just a natural process of aligning with resonating frequencies, as each of us takes a new step on our paths. At every turn there will be tough choices, but they will also be the most enriching. You can’t please everyone, nor are you meant to. You have a responsibility to you and an integrity to your truth, and inevitably this is for the highest good because this in turn provides the opportunity for all others around you to do the same. This is love manifest. It is not selfishness, if done with purity of heart for the highest good always. And with responsibility comes personal action. Sitting back blindly, deliberately avoiding, or without conscious awareness might be considered irresponsible choice that defies your decision to incarnate. However, at times there is also conscious non-action…or the action of non-action. This is a form of deliberate non-action for a reason and brings you into an effortless alignment with the ebb and flow of natural rhythms. In this case, you are very awake, in tune, and flowing without even trying, which creates a natural response and ability to be with any experience. You would instinctively know how to “be” with the void when it is needed and cycles around, and you would know when to ride the next wave that helps you emerge from it. While you may not be taking outward action during the void, I assure you that much is taking place and that the void is meant to enhance actions you will take once you have journeyed through it. It isn’t called the “void of creation” for nothing. 🙂 What you create is a decision and a choice. I love not knowing anymore and the possibilities of the adventure I have the ability to create each moment. I know that can be hard for many around me to grasp, as to why I change so much, but I have no one to explain to. We cannot satisfy other people’s fears except to move through our own. I’m not chasing anything and find the greatest magick in learning how to tap into the limitless, formless, eternal me, while funneling that through inspired blips of frequency alignments that take place when I am softened into that totality. Sometimes it is just too challenging to explain things because it truly to me is about an “experience”. 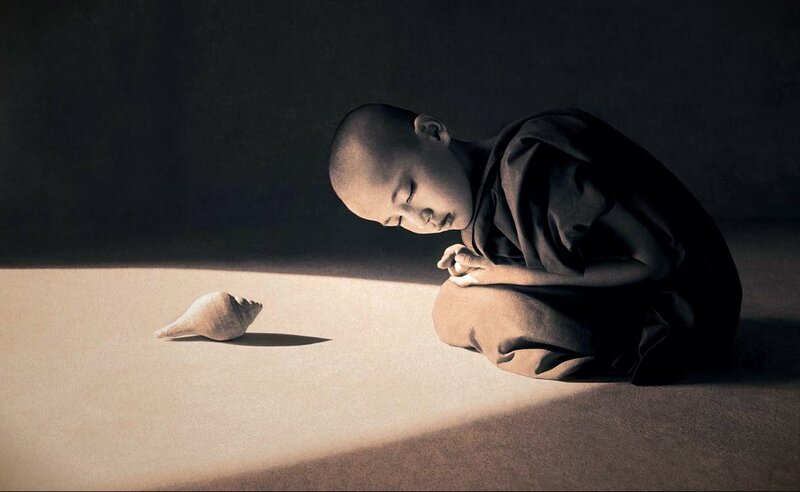 I understand the “need” we have to know things, but the formless for me, doesn’t need to be explained. Sometimes no beliefs can be more powerful than so-called “good” beliefs. Why? Because there are no limits then. A fun and expanding exercise can be to loosen and soften yourself to just “pure” direct experience each moment and suspend judgment. Challenge yourself to live outside of the defined box you’ve created for yourself, others, and even for what you may call the “Divine” or Universe. Something is real because you experience it. You don’t need anyone telling you that the Sun or Moon are real and that they are always there each day and night, do you? So how many times does something need to happen before it becomes just as real and normal to you? Things don’t have to happen in some big dramatic, flash of “wow” experience to be any more or less real. And when you are in stillness and silence, by conscious will you access the void of creation – that mysterious nothingness that came before something, but ceases to exist and always is. Living and experiencing is what I find most important and this includes going through all levels of experience and dipping in and out of the void. Taking responsible action in direct relation to your chosen role and path is part of experiencing and comes directly after your journeying the void. I have seen many people who continually self-induce the void because they prefer the knowing discomfort of this place, rather than take an out-of-comfort-zone action to move forward in ways that will benefit not only themselves, but the greater good. So if you find yourself in a down-dipping space, or even just feel leveled out on a plateau and can’t see how you’re getting out of where you are or what’s next, try your best to just take that time to rest, be at peace within the chaos, listen deeply, and tell yourself you are in the right place, at the right time, doing the right thing always and you will experience the result of this sooner, rather than later. Evolution and expansion is an inevitable and consistent part of your human journey. It baffles me why we think we can avoid this and try so hard not to experience the brief growing pains, but rather enjoy the temporary, delusional sustainment of known discomfort. Many seem to prefer to continue to self-medicate or keep drugged up on all kinds of substances, rather than brave the withdrawals into empowered authenticity. You will continue to expand again and again, as soon as, and each time, you learn to master the environment of experience you find yourself currently in. Assimilation and integration will be the strength of your wings to fly higher and farther. Over my life, I have developed a deep respect for the void. Just as much as I respect my choice to be a human being, alive and creating. 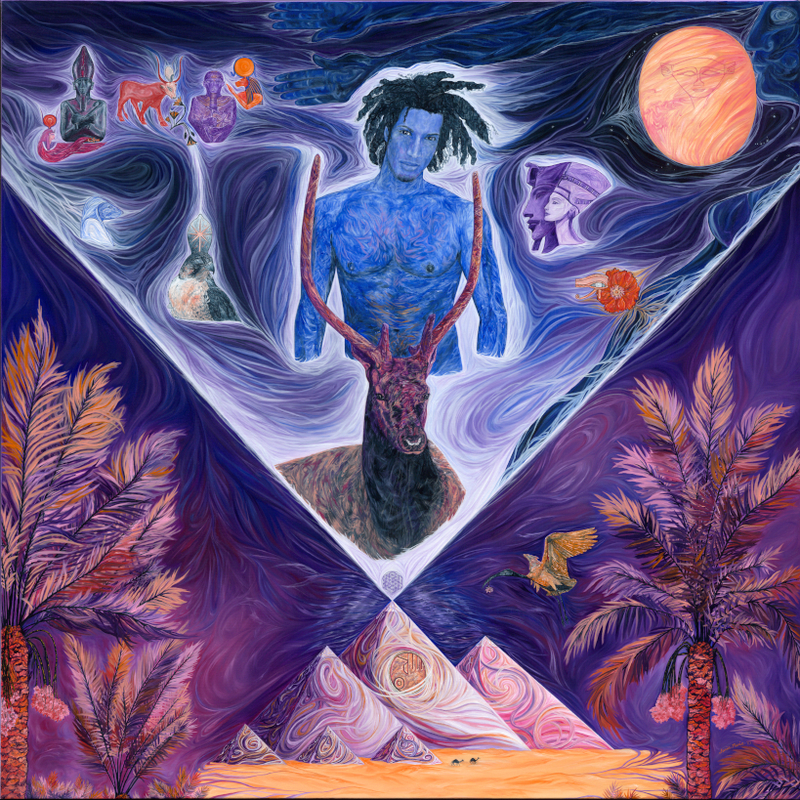 And this song below by David Tolk (a favorite of mine) titled, “In Reverence” is to me such a perfect energetic reflection of what the void feels like to me. When I listen to it, it brings up so many mixed feelings all at once that are both filled with despair and hope. And that is the beauty of the void. It is nothing and everything. To me, the song reflects a long, emotionally exhausting, but immeasurable journey, the grieving of what once was, and remembrance and reverence for the perfection of all that came before leading you to this now moment. You then turn around and face the door of this old house you’ve lived in for so long, lock the door taking with you all that you’ve learned that is of value, and with all hope and faith mustered from within, you walk down the unknown path. You then reach bravely for the doorknob of the new house before you, open, and walk through with deliberate steps into a new, more expansive world you have chosen to experience instead. You then feel the warmth illuminate your heart, as the door closes behind and immeasurable inspiration and joy bursts from the same tears that once were shed in grief, but now rejoice. Beautiful thoughts from my faery sister, Laura, on this Day of Gratitude – a day I hope each of you will extend to every single moment of life you are breathing. I’m reminded of my favorite Thanksgiving celebrations, which were non-traditional faery feasts and fun shared with Laura. Today I’ll be celebrating with a vegan buffet feast with friends. However you choose to celebrate today, I hope it is with all of your heart. I love Laura’s alternative suggestion she shares in her post, to boycotting Black Friday’s biggest shopping day of the year, “In the spirit of giving and flow, I suggested an alternative: making homemade gifts, shopping locally, and supporting small business owners you know and love. In today’s incredibly stressful world, sometimes the gift of beautiful art, quiet relaxation and/or new found clarity is the very best thing you can offer someone who wouldn’t normally splurge on that for themselves.” This is exactly what I choose to be engaged in myself. Just wanted to wish all my American readers an early Happy Thanksgiving and my worldwide readers a chance to focus a little extra energy in the attitude of gratitude. As Meister Eckhart said, “If the only prayer you ever say in your entire life is thank you, it will be enough.” Gratitude sets the stage for receiving and unites the giver and the gift. This is an interesting Q & A with Drunvalo Melchizedek that a dear friend of mine just shared. If you aren’t familiar with some of Drunvalo’s teachings you may find some of it to be new information or harder to understand, as well as some of it to open a Pandora’s box of expanded thought processes, but he shares some insights about several topics of interest including timelines of world affairs/experiences that he is asked about. But perhaps of most interest you’ll find is at the 36:45 mark, where someone from Brisbane, Australia asks Drunvalo about anything new that has happened. Drunvalo continues to then share about what he finds to be the absolutely most amazing and positive thing ever to recently take place, which he says demonstrates proof of our ascension and the power of our hearts. More information is to come on this when he releases an interview with a scientist who has done the research on it. As with anything, search your own heart for what resonates and what doesn’t. I see it’s time for another crystal share and this is one that I’ve posted a bit on before, but because it is one of my personal favs at this juncture in my life, they are nudging me to share again. 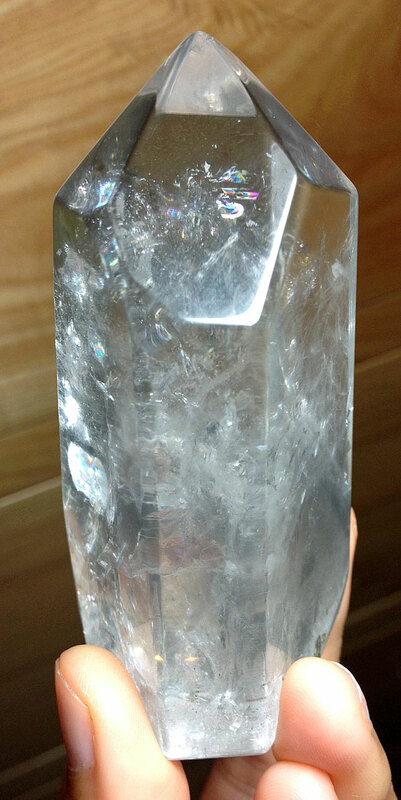 Tibetan Quartz are rare and hard to come by these days, as apparently what’s out there is all that there is. 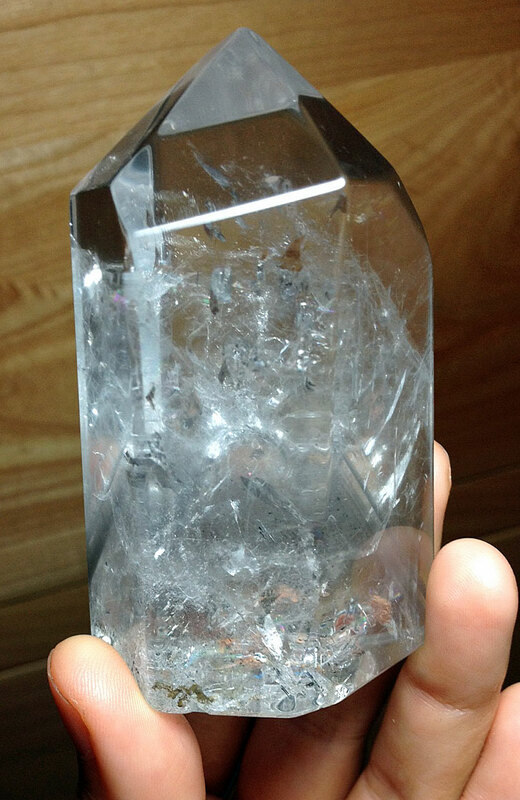 I have found Tibetan Quartz to be very assistive with clarity of channeling through the Third Eye as well. The darker black and smokey gray spots and inclusions are a distinguishing, unique quality of the Tibetans. They occur in single, double terminated and cluster. 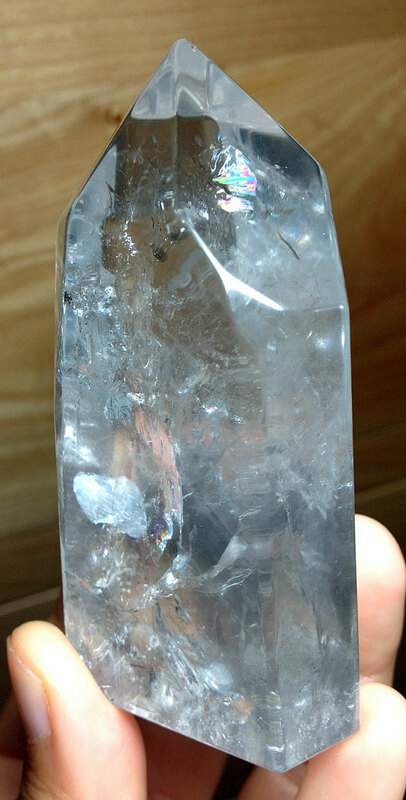 I have found that both the clear and darker crystals of this kind to be both equally powerful and individually gifted. The darker ones (like you see in some of the photos of this post) have an ability to help us empower our shadow aspects, while balancing all Chakras and meridians and taking us into some mysterious recesses of exploration. They are also excellent for dissolving energy blockages and purifying energies. Wearing or carrying this type of quartz will cleanse the aura and protect it from negative influences, as well as helping ground the wearer. This post shares images of the two of them, along with one of the several Tibetans I have helped find a loving home for (shown below as well), so that you can see the variations they embody, especially in terms of their coloring. You see how they can be very clear and light, medium with lighter and some darker areas, and a darker with some medium to dark areas. All are so uniquely beautiful and powerful in their own way, just like each of us! Quartz that come from Tibet are attuned to the esoteric knowledge that has existed in Tibet for ages, which is available to you when you meditate with them. 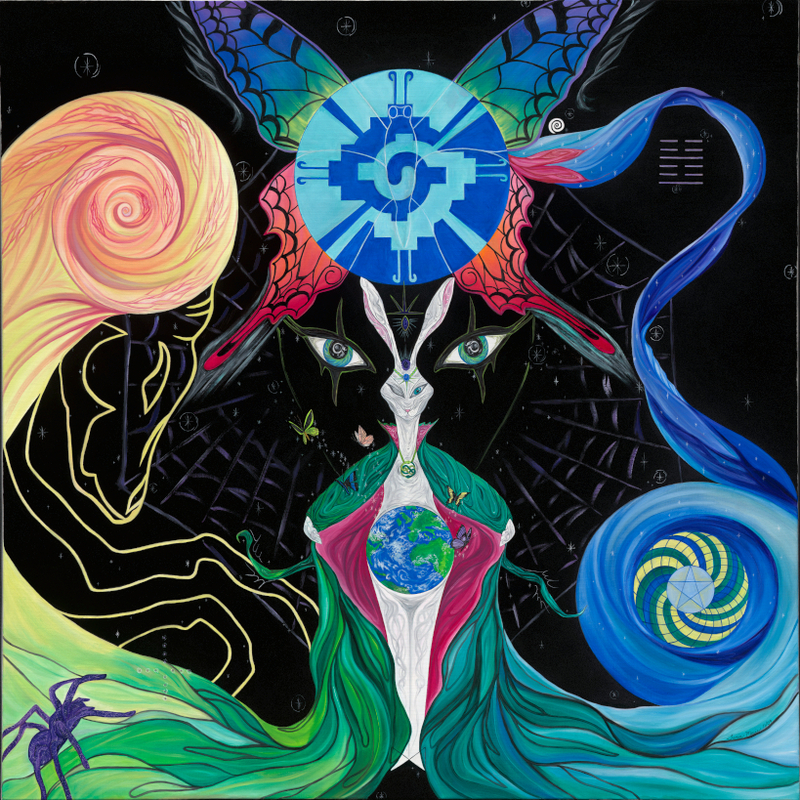 You can attune yourself to this ancient knowledge and wisdom of the Eastern cultures and will find it helpful in healing practices (especially Reiki) to draw energy to specific areas and Chakras of the body. It will also assist you with accessing the Akashic Records if you choose to. 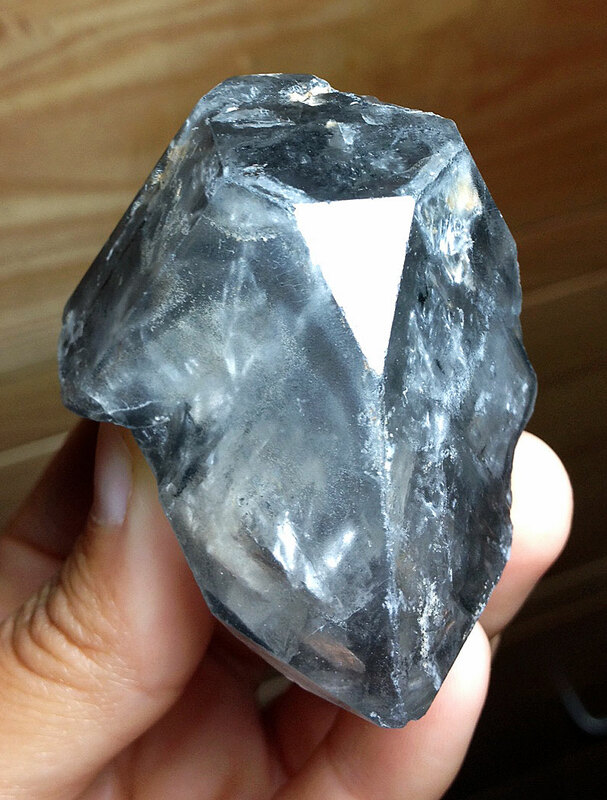 Tibetan Quartz helps you to focus directly to the point, so healing can take place from the origin and then can be drawn out and integrated with results reflected on the surface. It helps you to understand reasons past life connections are related to present life dis-ease or karmic lessons. 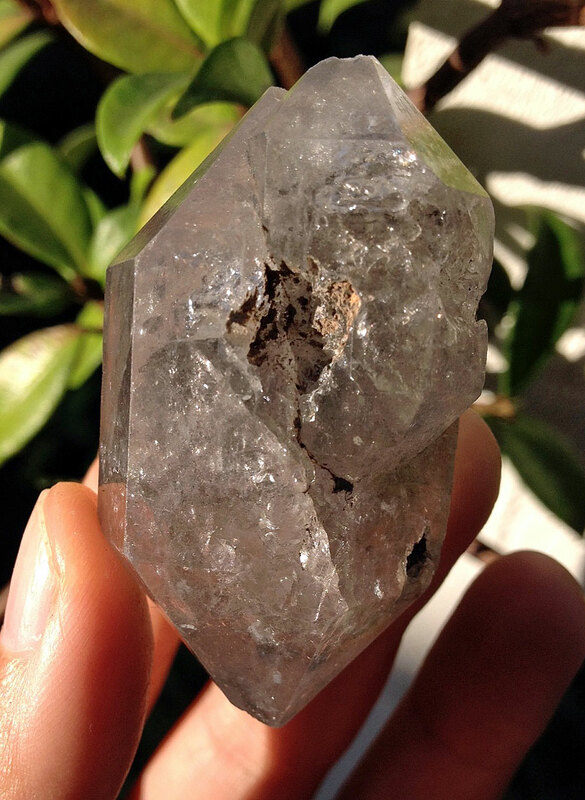 Tibetan Quartz not only helps in healing practices, but in your own meditation practices or simply living a life of sacredness. It can help you to facilitate fasting and abstinence if you so choose. It radiates such a powerful vibration that if worn or worked with long enough it will radiate and attune you to your own inventive powers. 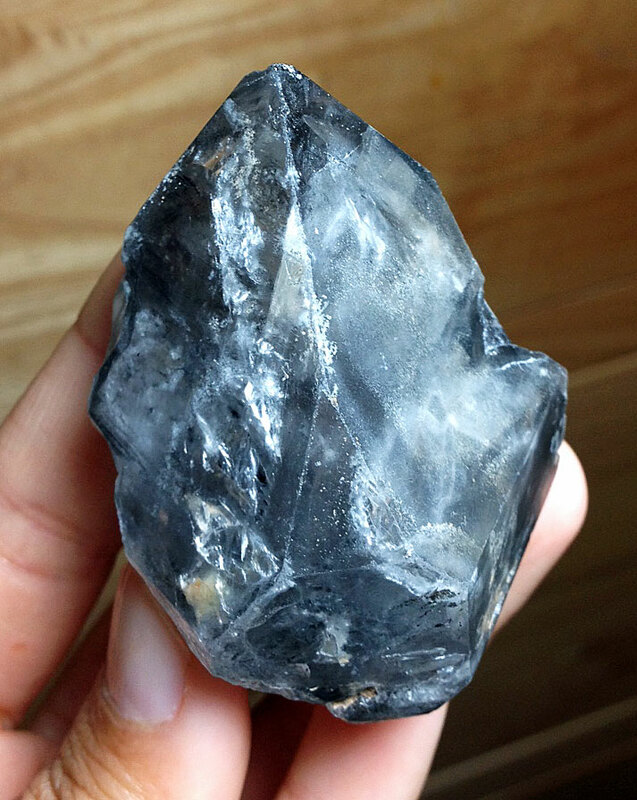 Tibetan Quartz, said to be one of the twelve Master Crystals, is also wonderful for dream recall, inducing total centering, and producing an energy conducive to channeling of higher information. It fortifies and strengthens all systems of the body and as a “feel good stone” it is known to be particularly effective for chronic fatigue, arthritis, bone injuries, depression, Fibromyalgia, intestinal troubles, healing the nervous system, as well as helpful for improving mental and physical energy, stamina, and physical strength. 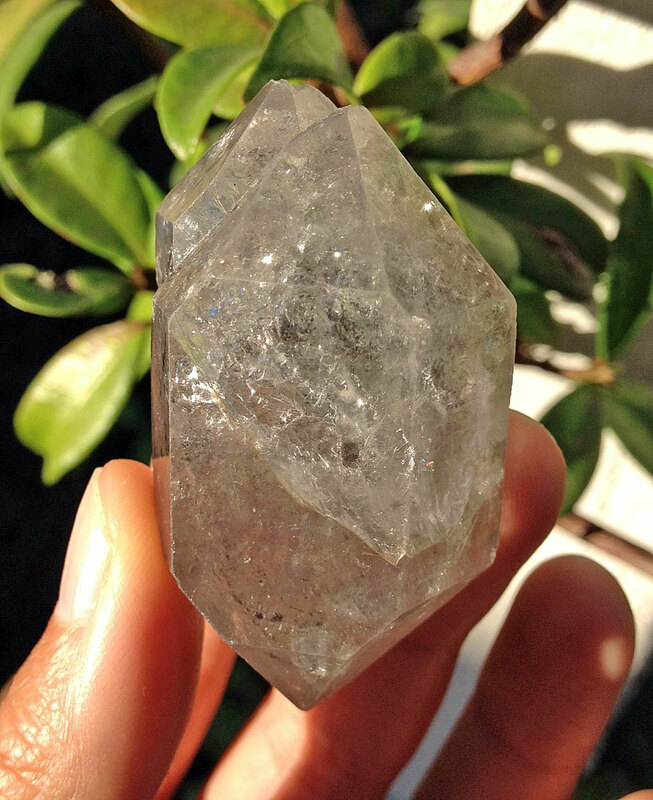 Tibetan Quartz opens you to vastly expanded states of consciousness, clears the aura and fills the physical and energetic bodies with Light as needed for spiritual growth, assists in practicing non-attachment, and is a very strong “awakener” of the upper Chakras, allowing enhanced communication with the higher planes, as it connects to the Higher Self. Carrying one creates a bubble of Light around the body, allowing only positive vibrations to penetrate the auric field. As mentioned, with their ability to enhance healing, they are excellent for practitioners and Master Teachers of Reiki. Kirlian photography has shown that, when cleansed, these crystals emanate the total spectrum of color and can hence be applied to all energy medians for stimulation and cleansing, as well as be used in the healing of all energy centers. Tibetan Quartz provides protection and purification, and are perfect crystals for cleansing and sanctifying a healing or meditation room. They expand the aura, raising the vibrations such that the physical body can attune to and assimilate the full spectrum of light. 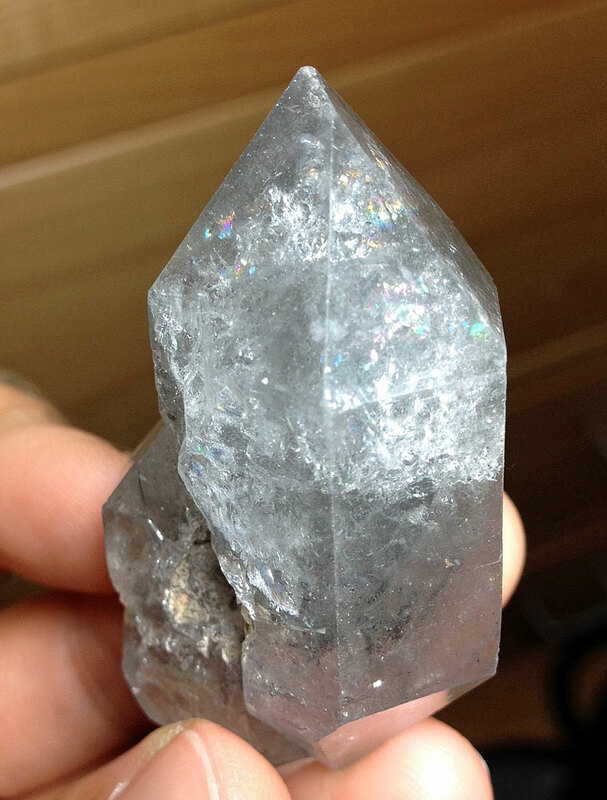 Tibetan Quartz stimulates clairaudient abilities when placed over the third eye. It assists in practicing non-attachment and they expand the aura, raising the vibrations such that the physical body can attune to and assimilate the full spectrum of light. Tibetan monks, who live near where the Quartz comes from say “this crystal is found exclusively in the location where a race ‘from the heavens’ landed many millenniums ago”. It carries the vibration of the “OM” sound. These Mountains are so high only the Tibetans themselves can mine these crystals. The Himalayas are one of earth’s spiritual centers. 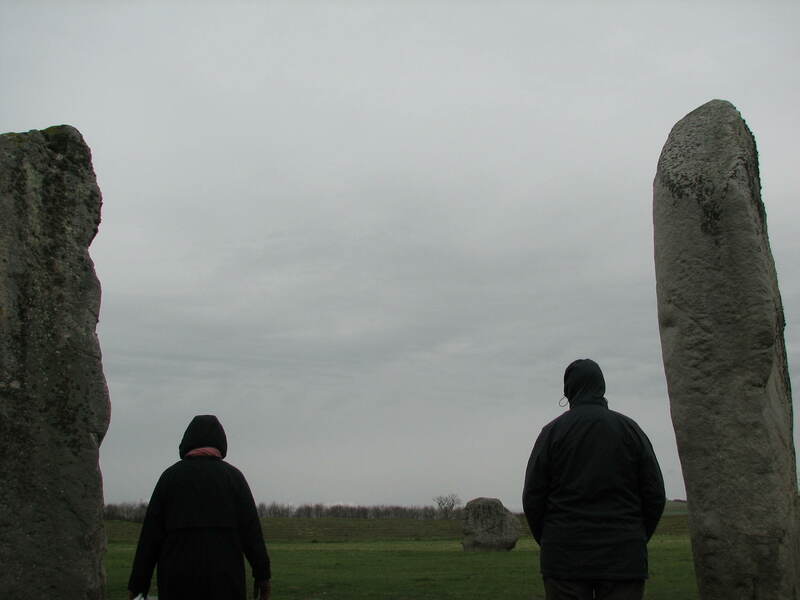 The stone beings coming to us from this locale are highly evolved beings. They have been hidden for eons by the ancient wisdom keepers awaiting their time to arise! The Tibetan people who mine these say they were placed millions of years ago by the star people! 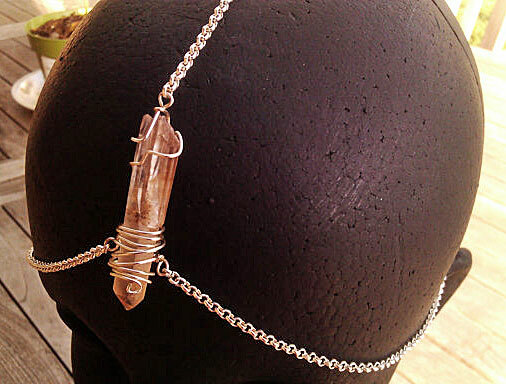 Tibetan quartz provides an incredible feeling of grounding with expansion. These stone beings work through our Base Chakra all the way to our higher ethereal body centers clearing and aligning. Back again by request – “The Empowered Visionary” email support. Some of you may have remembered when I first started offering this over a year and a half ago, which was only for a limited time to support the wave of energetic needs. And it seems that time has circled around again, given the influx of requests and inquiries. So, for a limited time, to be determined, I will be offering this again for anyone feeling resonation with this kind of support. Everyone and everything seems to be in transition. I can so relate to this and how powerful it is if you can learn to ride the wave of the shifting energies and “be” with the void of creation, rather than feel defeated by it. I like to be there as much as I can for other visionaries that are embracing the light of their authenticity, as I know how challenging it can be to keep strong and rooted in the creation of what may seem like ages you have been working towards. And I know that sometimes fresh perspectives, a little tweaking, small or big shifts, and even greater courage are needed, as well as I know how those first steps can present new challenges, need reiterating support, could use the nurturing of a heart that understands, truly cares, and can provide experienced insights. It is clear to me that people are eager to move into a new experience and just needing gentle assistance, personalized support, inspiration, clear and focused reiteration, more resonating energy and like-mindedness around them, and comforting motivation to get both feet over the fence. These are pivotal times for not letting go of the dreams you’ve been envisioning and a little loving nudge and guidance can be the way to remembering who you are, seeing through and stepping out of the delusions of the illusions – outer, conditioned patterns and stimulation, fears and self sabotage – and honing in on the gifts you already possess, but just need empowering from within. It is time for a new way of relaxing into the very heart and essence of you and “being” rather than striving for, right here and right now. “The Empowered Visionary” email support is basically a partnership of support to help motivate, activate, nurture, empower, inspire, reveal, and kick start things into gear so that you can begin to share the joys and gifts of your heart as you were meant to – one visionary to another – and then enjoy the natural evolution that unfolds when you do so. It will combine a variety of processes, as is intuitively guided, to include energetic support as well. To inspire a call to action: Support for fellow visionaries that desire that extra boost up to fully get over the wall or simply need supportive and loving insights to help bring solid clarity, vision and new-found exuberance. To provide innovative and creative insights/visions/perspectives to help identify and move through creative blocks or help create more clarity with any creative projects, goals, or creations of the heart you are trying to manifest. (great for all artists whether in the creative or healing arts). We can explore visionary ideas, discuss new supportive processes, as well as explore the heart of the matter, together – all in effort to dislodge and move the energy into being. Work co-creatively and co-supportively together: Together, we will work in “responsible” partnership to help you embrace your authenticity, reveal and work through fears, perceived limitations, enculturated and unconscious patterns, insecurities, doubts, frustrations and confusion that are holding you back. I provide a safe space to share and to explore – all in loving effort to help you courageously be you. I know what you are going through and I know how I have been able to shift the unwanted experiences to create more of what I do want to feel, so I can create what my heart wants and needs to share. Then this may be the perfect partnership for you. Email support I have found to be extremely beneficial to be able to work with clients from around the world and who are in different time zones, making it easy and convenient to thoughtfully engage when ever works best and most relaxing for you. I also find email/writing to be a safe way and a way for people, myself included, to really let go and to flow with their thoughts – especially the creative and visionary minds. For me, writing is a way to process through things and much of the time, after I have written something out, the light bulb and healing takes place, or the answer is revealed. 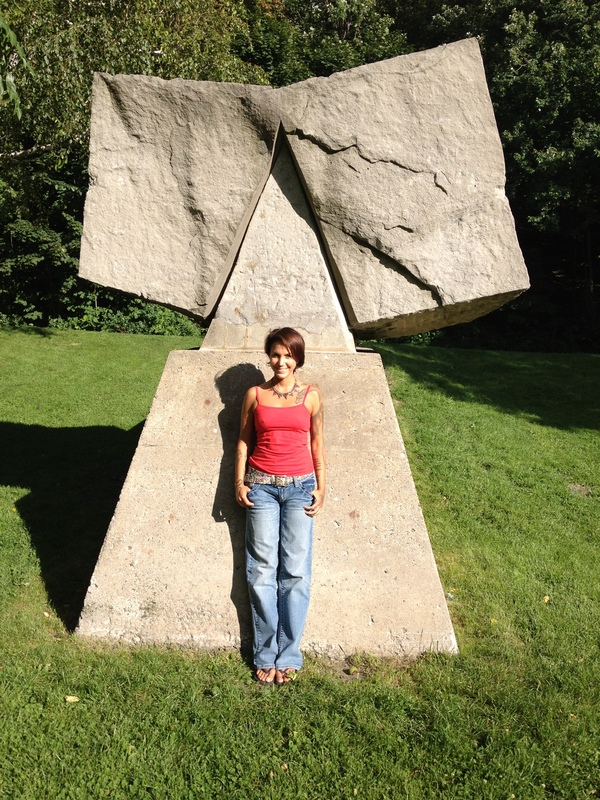 It just needed that committed, safe process to explore and allow energy to move. Then it also provides a log of what is shared that you can re-read and go back to or print out to use as you need and find new gems each time. To have someone that can intuitively mirror, while holding that space for you, and that truly understands and can offer a resonating hand, can make a big difference. This is a way to not only kick start the action you desire in your life, as well as revitalize the actions you have been taking, but you will also experience more magic in your life, experience more synchronicity, embrace deeper joy, find more balance and in essence experience being more in touch with your heart authenticity so that you can be the empowered, unique and beautiful visionary you are. How much do you value living with greater peace, courageous passion, and infectious inspiration? I know for me, it means everything to me, because I can’t provide the level of service I share with the world through my creations, if I don’t first have that experience and connection within myself. If you also desire to be of your highest potential and greatest service and good in the world, then it starts with you. Empowering other visionaries is important to me, as I see the creative visionaries as leading the creation of a new reality and experience, as we journey into the world of creative thought and love. If interested in beginning “The Empowered Visionary” Email Support you may contact me at tania@taniamarie.com. For now, these are not posted on my website, so the only way to acquire this service is by emailing me. So if you or someone you know is interested in this or is looking for just what I’m offering, pass this along and send me a message so we can discuss where you’re at, and if this kind of support would be a good match that would benefit you. Gift certificates available for others as well. If you’re like me, you may have experienced life since birth as an energetic sponge. You, too, would likely have had no idea until much later that what you were feeling was actually not you, but a reflection of your still experiencing as the Oneness from which you came and having not yet learned about your own individual frequency. My being a Pisces made this an extra exceptionally challenging task that has taken me until my later adult years to get a handle on, as I was born boundaryless. This is a wonderful article by Victoria Erickson, writer at Rebelle Society, that shares six simple tips (all of which I follow daily in my own life) that can help you sensitive souls, or anyone for that matter wanting to experience more serenity of soul, clarity, passion, flow, and balance. “Like most sensitive souls, you already know you’re sensitive. You soak up others’ moods and desires like a sponge. You absorb sensation the way a paintbrush grasps each color it touches on a palette. The ethereal beauty of a dandelion, the shift of a season, the climax of a song, or the scent of a certain fragrance can sometimes move you to tears. Basically this means if you are sensitive, you have the ability to see colors and feel energy the way others hear jet planes. The world takes on a rich tapestry of immense gorgeousness at almost every turn, which then fuels your imagination and makes you spin with aliveness. And aliveness is a grand thing.” ….. 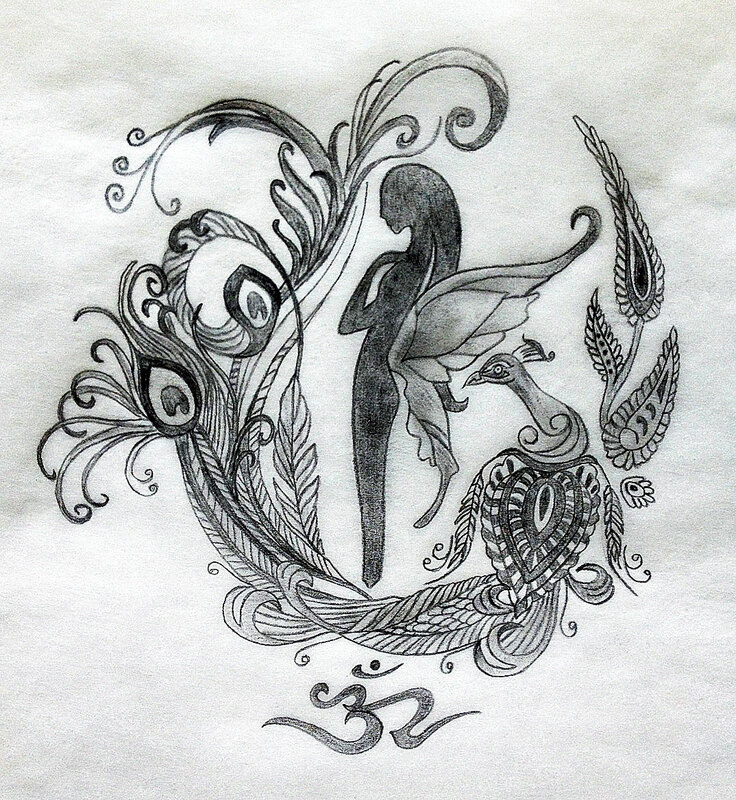 I enjoyed an enchanted weekend in nature both at the ocean and in the canyon forests, which not only provided this faery some revitalization, but was the perfect invigorating energy to channel this newest sacred tattoo design, for a fellow faery client. The original piece stands just over 5” tall and just under 5” wide and will be sitting over my client’s higher heart area of her upper back. What came through as the elements to include were a peacock, faery, the OM symbol, and a lush touch of paisley accent – all either elements my client shared a love and resonance for, or that channeled as a mirror of her reflection. The result being a mythical peacock cradling the faery as if she is inside of a blossoming bud or lush garden sanctuary of the peacock’s feather brilliance – expansive consciousness and radiance unfolding. The peacock is her familiar, guide, and aspect of her higher self supporting her inner and outer journey, and a reflection of her inner beauty, gifts and dreams in all of their glory. The faery, my client, stands with grace, peace, simplicity, vulnerability, and courage, with hand to her higher heart, feeling, sharing, healing from this loving space – her purpose in life – through all that she is, as is reflected by the peacock. From here she also is taking a vow to self to commit to following her heart’s passions, being all that she can be, and committing to her path. The peacock’s tail feathers are like the journey of this path she will take…including the twists and turns and yet all part of the beautiful perfection that the exploration will take her. The design is almost like a blossom in its shape, that sits at the higher heart, revealing my client’s authentic self at center. The faery stands in grounded strength, and balance, as the peacock dances around her…representing peace within the dance of life being possible, no matter what comes. To break it down, for those of who you enjoy symbolism, here are some words on each of the elements interwoven. Peacock symbolism: a symbol of integrity, the beauty we can achieve through showing our authentic, true colors, guidance, protection, holiness, nobility, vibrancy, helps you on your spiritual path, breathes new life into your experience, rejuvenates self-esteem, expands your creativity and imagination, and speaks to your courage to show up as your unique self. It also symbolizes glory, vision, watchfulness, royalty, spirituality, awakening, immortality, refinement, beauty, desire, enjoying life, generosity, longevity, compassion, sensuality, immortality, and expansiveness. In Buddhism the peacock symbolizes expansive consciousness and is representative of the all-compassionate goddess Kuan Yin. The eyes of the peacock feathers symbolizing the omniscient essence of the soul that is all-seeing and all-knowing. As a royal status, peacocks represent the realm of the Empress and High Priestess. Being a solar animal peacocks express the essence of vitality, radiance, glory, stimulation, life, health, and invigoration. Om symbolism: conveys an understanding of the very ancient, primitive universal principles, as it represents the sound of life and the harmonic tone of all creation. It also symbolizes the sacred, oneness, totality, creation, evolution, sustaining, manifestation, divine expression, eternity, and indestructible truth. 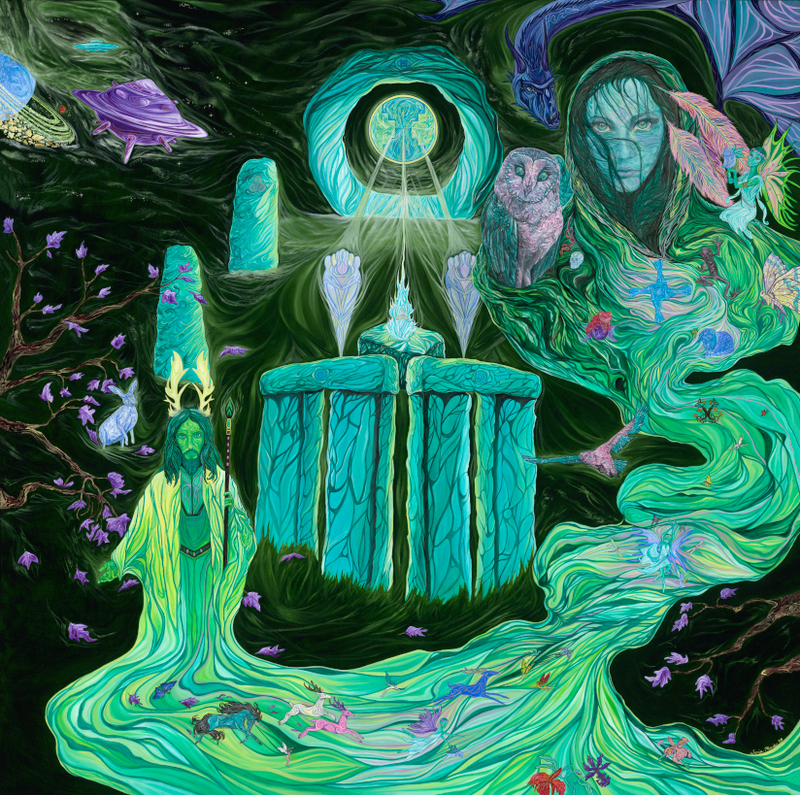 Faery symbolism: of course faeries connect us to the elemental world, the organic, Nature and Mother Earth, and the magickal. At the spiritual level they symbolize access to the world of extrasensory perception. They symbolize hopes and dreams, living an enchanted life, and the dance of life fully experienced and sensually enjoyed. They represent good luck, a happy life, and fulfillment of wishes, as well as help there to guide you. If you would like to partner in co-creating your own sacred tattoo design to embody the empowerment you desire, you can contact me at tania@spiritualskin.com. Remember that there is currently a waiting list and price changes are going to be in effect at start of 2014. To enjoy a visual journey of some of the sacred tattoo designs I’ve had the honor and privilege of co-creating, please visit: Spiritual Skin for my YouTube video. I guess I’m in music mode right now…well, actually, when am I not? lol! But being that I’m feeling a lot of introspection, picking up in the collective field that many are in the depths of transformation, and music is one of those things, along with visuals that just help to transcend things and integrate on many levels without having to understand them, I am sharing some of it with you when inspiration hits. Anael’s voice is enchanting, angelic, and like a star faery across time. This is a little longer video at just over 11 minutes, but the visuals along with her pure and innocent voice make it an expansive, inner journey to get lost in. I think it will remind you of your origins, as well as activate an inner spark. I love its simplicity of heart.